The Fruit Trade History provides some fascinating insights for today's traders. You just need to know where to look. The global fruit & vegetable trade is as old as mankind itself. There is evidence that bananas were cultivated in Papua New Guinea as early as 5000 BCE. Potatoes were domesticated 7,000- 10,000 years ago in South America. In 328 BCE Alexander the Great brought back apples to Macedonia from the region known today as Kazakhstan. The Aztecs cultivated Tomatoes in Southern Mexico in 500 BCE. Every fruit and vegetable we look at from a historical perspective will take us back on an incredible journey back in time, one way or another. The purpose of this page is twofold. 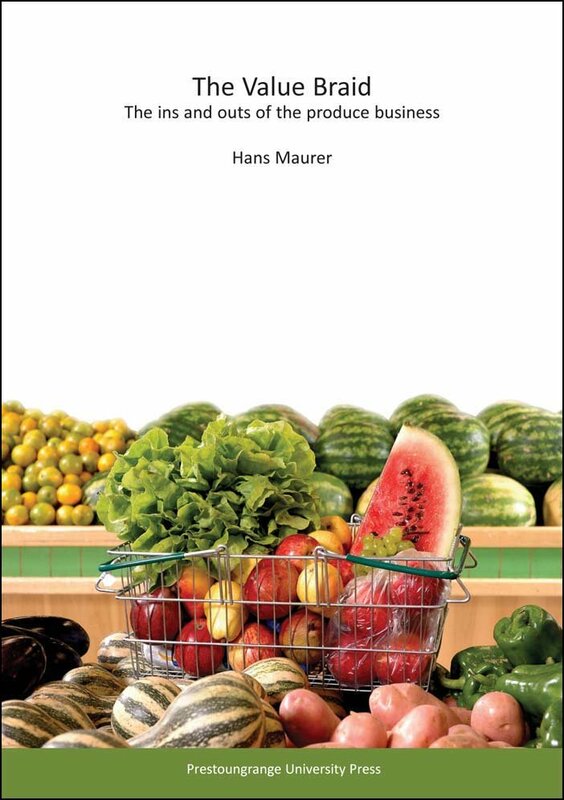 I will provide a historical synopsis of the global fruit trade and links to pages where the trade history of some of the key crops is discussed in further detail. This section of FruitTradeCoach.com will be added to over time and I will include links to real topic experts who specialise in just one crop, for example bananas. Before trade came cultivation. At some stage during his development, man progressed from growing just enough for his own consumption to generating a surplus which could be traded for other necessities of life. A contemporary of Cicero, for example, Lucius Licinius Lucullus, is credited with introducing cherries from Asia Minor to Italy in 70 BEC. The Romans also imported peaches,limes and other fruit from as far as India. There are various websites around which list what the Romans ate in term of fruit and vegetables. Here is one of these. By inference, whatever the Romans consumed, they also traded! In the period we refer to as the Dark Ages, the time after the Roman Empire disintegrated and before the European Middle Ages set us onto the track we are on today, trade was sporadic. Europe operated on a subsistence level and countries such as India and China had no incentive to trade with Europe – there was very little these advanced economies needed from the barbarians of the North and Fruit Trade History is sparse. Once Charlemagne and his sons had set the foundation for the Holy Roman Empire trade amongst the various parts of Europe got started again. Fruit, although not a dominant part, did feature. The fruit of those days looked a bit different though. Plant breeders did not get involved until a few centuries later. One of the old fruits available a thousand plus years ago that is still traded today, albeit for religious purposes, is the etrog. The etrog is a Mediterrean citron of critical importance to Jewish communities during the Festival of Sukkon. In September each year New Yorkers are capable of shelling out US$150 for one fruit!. For the rest of the year the fruit is next to worthless. The supply of fruit & vegetables in 13th and 14th century England is not all that well understood. But there are efforts from university to grass roots level under way to learn just how the fruits & vegetables trade worked 700 years ago. The Worshipful Company of Fruiterers, a City of London Livery Company, was founded before 1300 AD and is still going strong today. At times the history of individual fruits and vegetables morphs into the wider history of foods. This short clip takes you to an English dinner in the 18th century, Fruit Trade History before your eyes. Fruits and vegetables are covered right at the beginning but do watch the whole segment as it places produce within the wider contexts. And table grapes were not available in England in those days. There were imported from Italy, Spain or Portugal. The fruit trade really took off in the early 19th century when two inventions came together to achieve a common purpose. Steam and its manifestation through railway locomotives and steamships joined ice making and refrigeration in enabling fruits and vegetables to travel for longer distances and over longer periods of time, whilst arriving in a saleable and consumable state at their intended destination. In the 20th century we added modern reefer vessels, air freight and shipping containers to the mix and the emergence of supermarkets has really taken the fruits & vegetables trade to new frontiers. We are now writing the next chapter of Fruit Trade History with processes such as advances in controlled atmosphere storage, electronic trading platforms and modern supply chain management. More about all on other pages of this website.